95% of deliveries are carried out by our own 2 man delivery team. We believe in continuing our great service right up to your door and beyond so we jump in the van ourselves and personally bring your items to you, take your furniture to your room of choice and take away the packaging. We give you a 2-3 hour time slot, we're never late and we give you plenty of notice. Tables are big items and they are constructed in one solid piece (assuming you have not chosen detachable legs), they don't come flat packed. We wrap and pack, and deliver in our van which runs up and down the country on a weekly basis. Manufacturing lead times are 2-3 Weeks and then delivery is usually the following week but this may be extended depending on your location. As a general rule we say 4-6 weeks delivered but if you need a faster service please contact us for details. We charge £75 across England and Wales to contribute towards the delivery of your large items. If you would rather organise your own delivery or collection then please let us know. For Scotland and any locations across the water, please contact us for a quotation. We deliver all our chair and stool orders free of charge. If you are ordering chairs along with a table then we will deliver everything together within our specified lead times. If you are just ordering chairs we will despatch these via DPD once the order is ready. 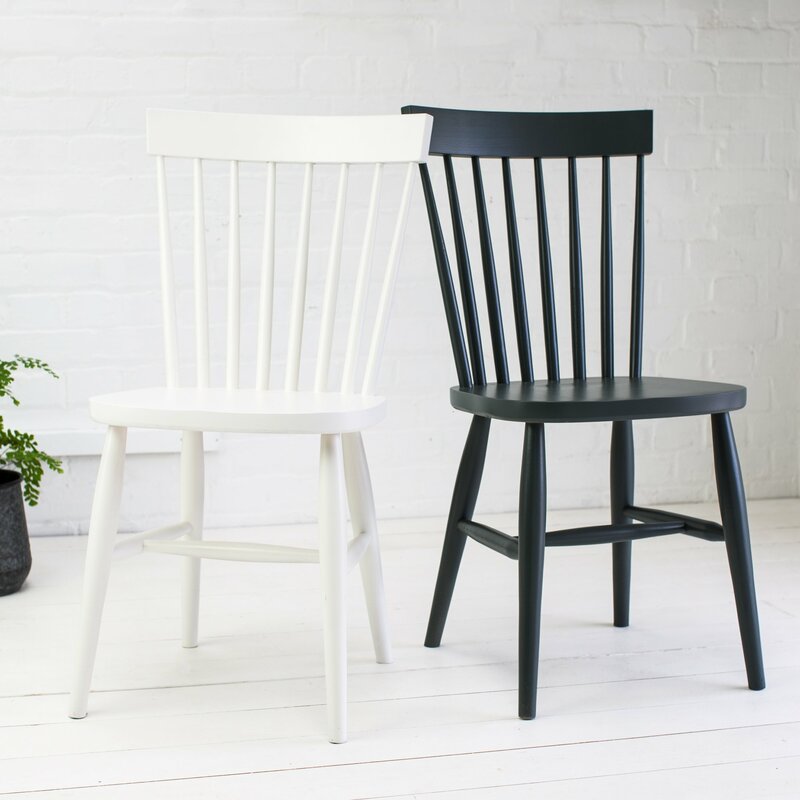 Lead times for finished chairs is 2-3 weeks if we don't have the chairs in stock, otherwise we will despatch on a next day service. 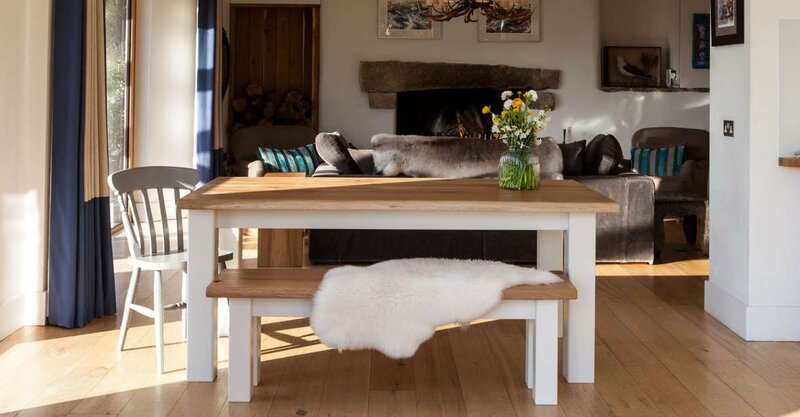 Our benches and coffee tables are charged at a flat rate of £25 across England and Wales. If you order a table with either your bench or coffee table, then we'll include delivery at no extra charge. For Scotland and any locations across the water, please contact us for a quotation.